Our range of products include cr pipes, crc pipes and crca pipe. Backed by a team of the dedicated and skilled workforce, we are involved in offering CR Pipes. 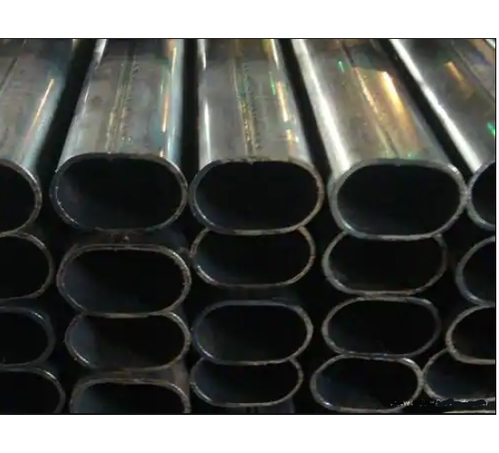 CR pipe that we offer is made from premium grade carbon steel materials. The Cold Rolled Pipe is manufactured using optimum quality materials that ensure high durability, tensile strength, and resistivity to adverse conditions. Besides, these CR pipes are extremely resistant to break. 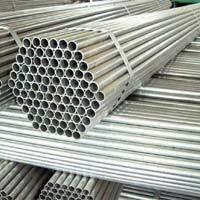 We are engaged in offering an extensive range of CRC Pipes. The offered pipe is highly demanded in numerous industries for discharging chemicals and other fluids. These pipes are extensively used in transformers, automobiles, furniture, engineering applications and others. 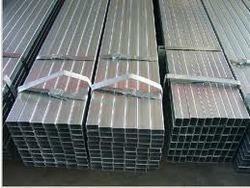 GRADE: IS: 3074 OR ASTM A 500 GR.A"
We are stockist and supplier CRCA pipe to our clients.